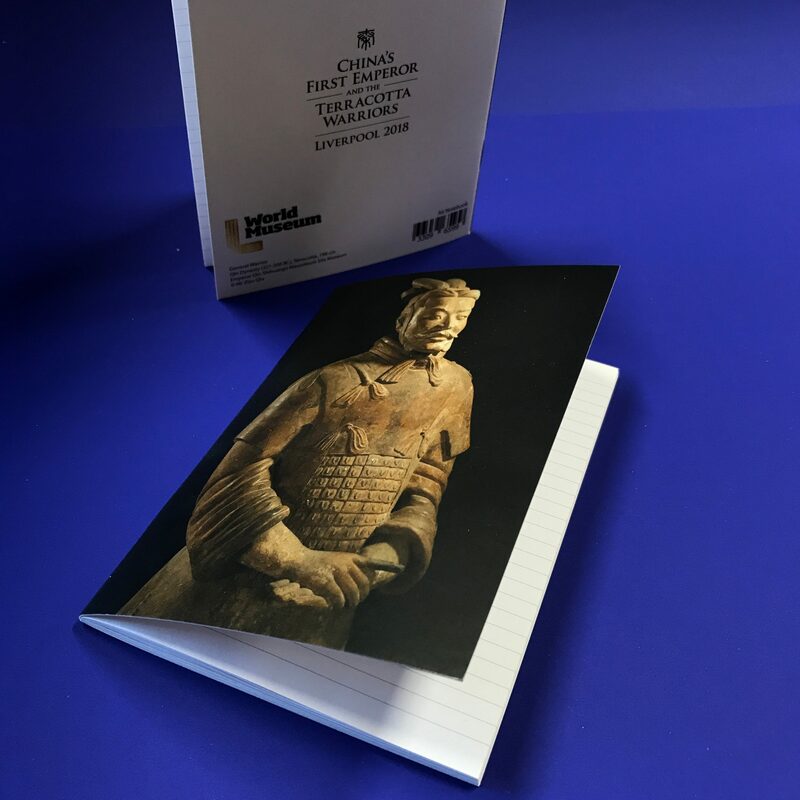 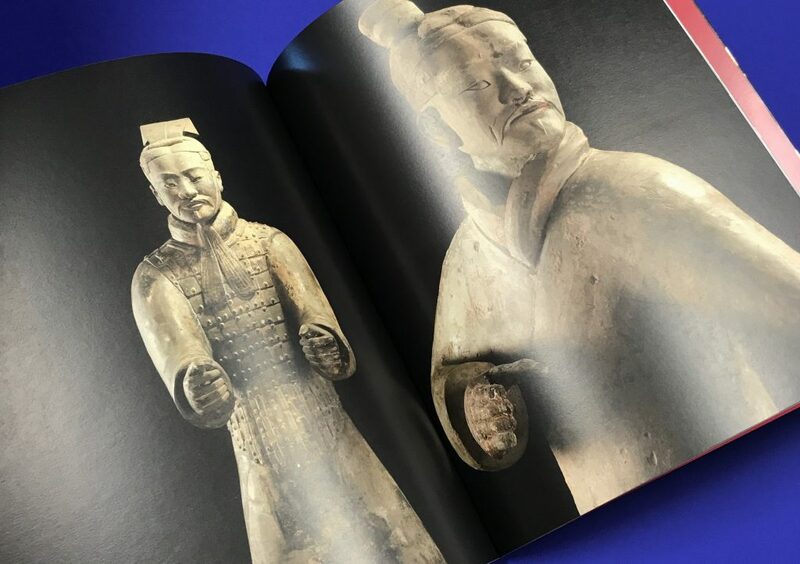 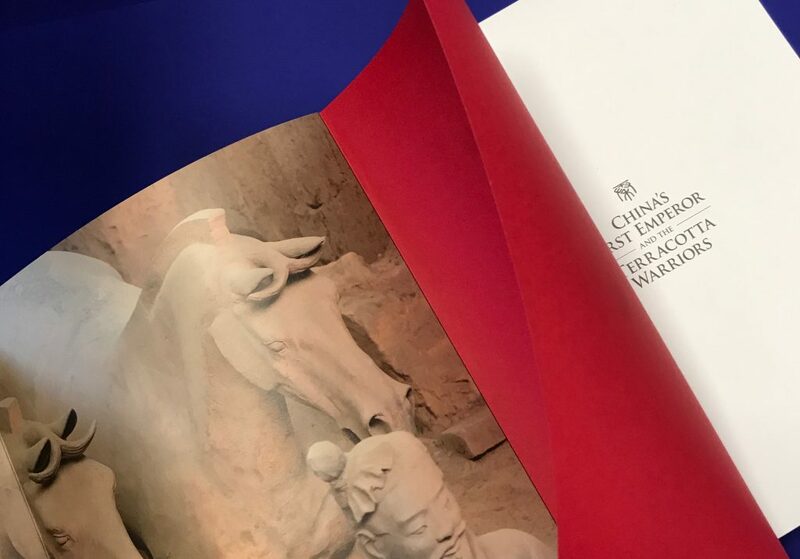 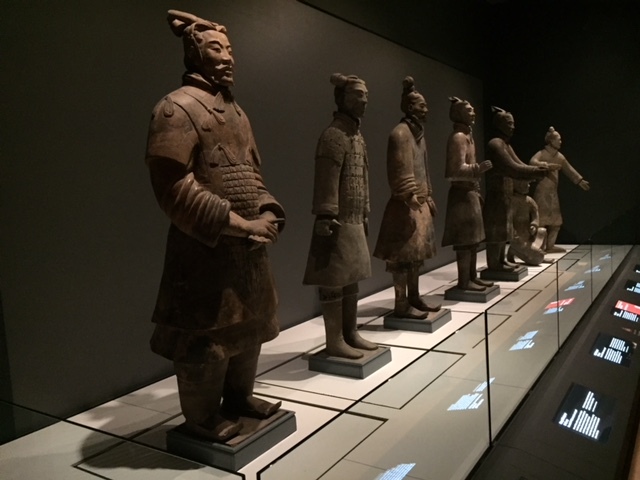 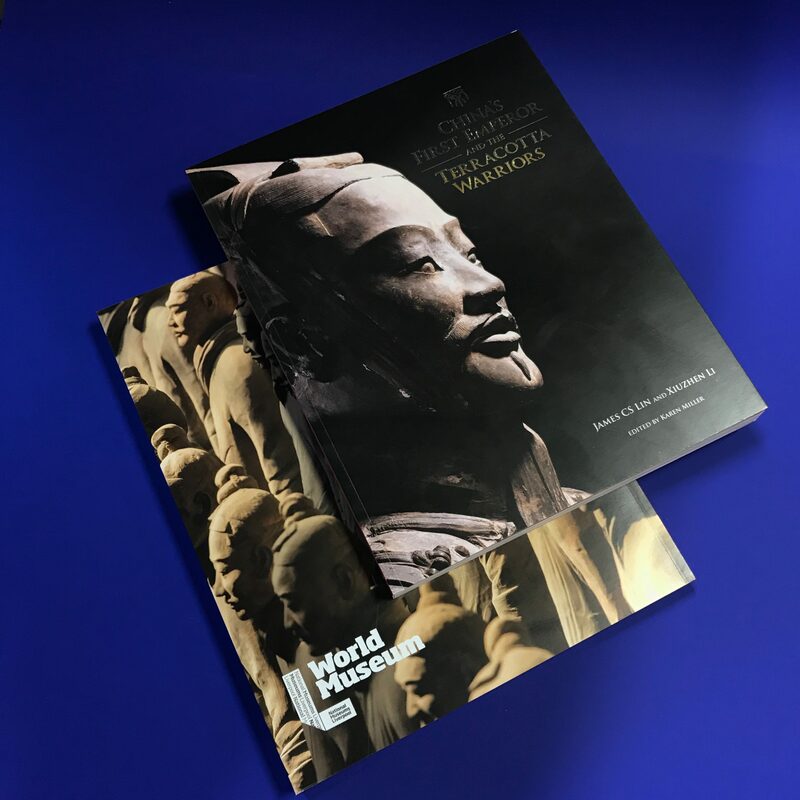 China’s First Emperor and the Terracotta Warriors is a landmark exhibition at the World Museum Liverpool from 09 February – 28 October 2018. 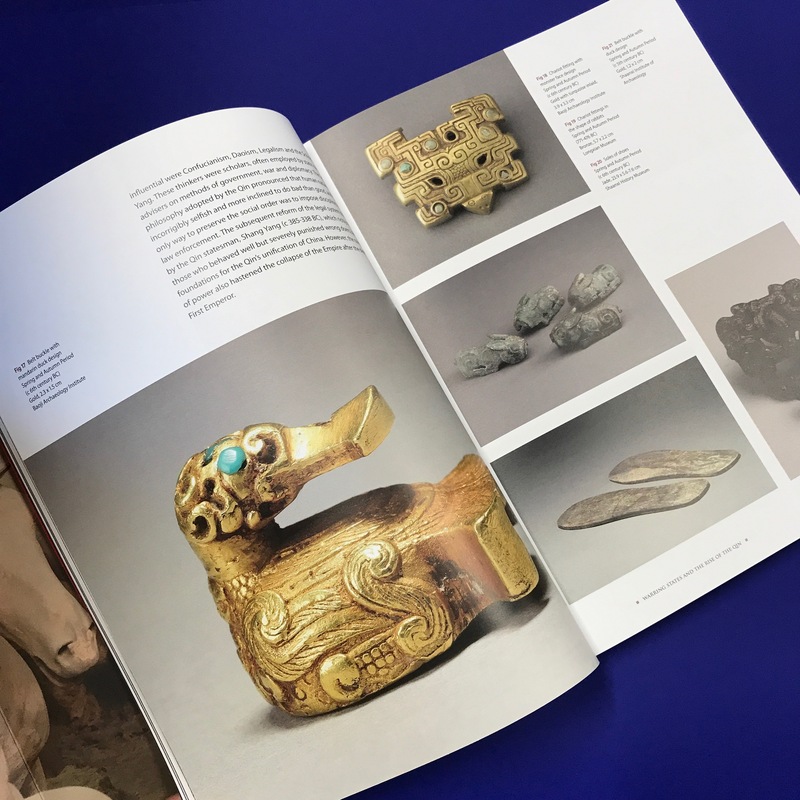 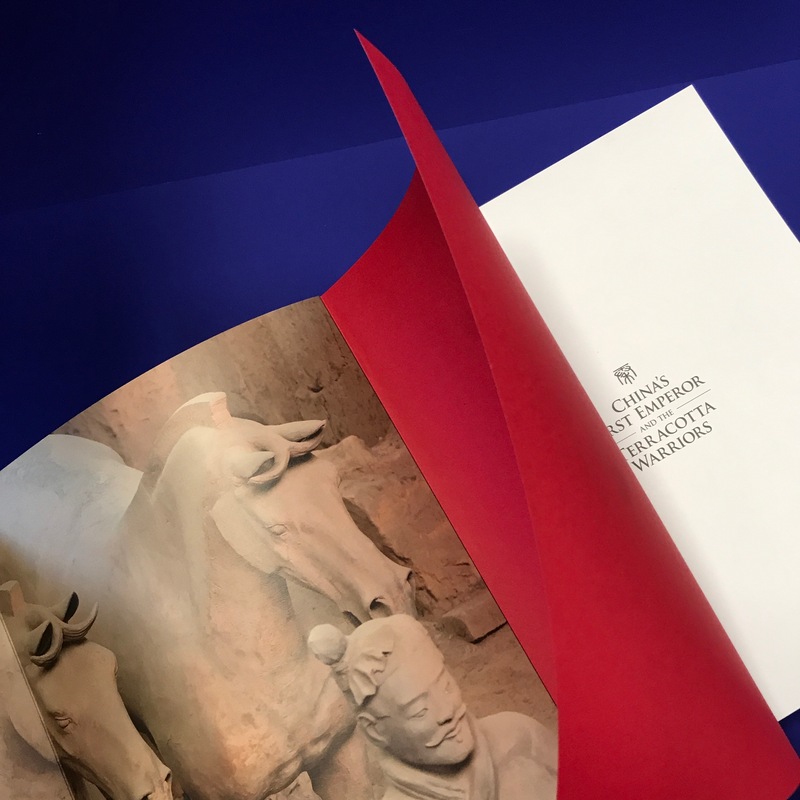 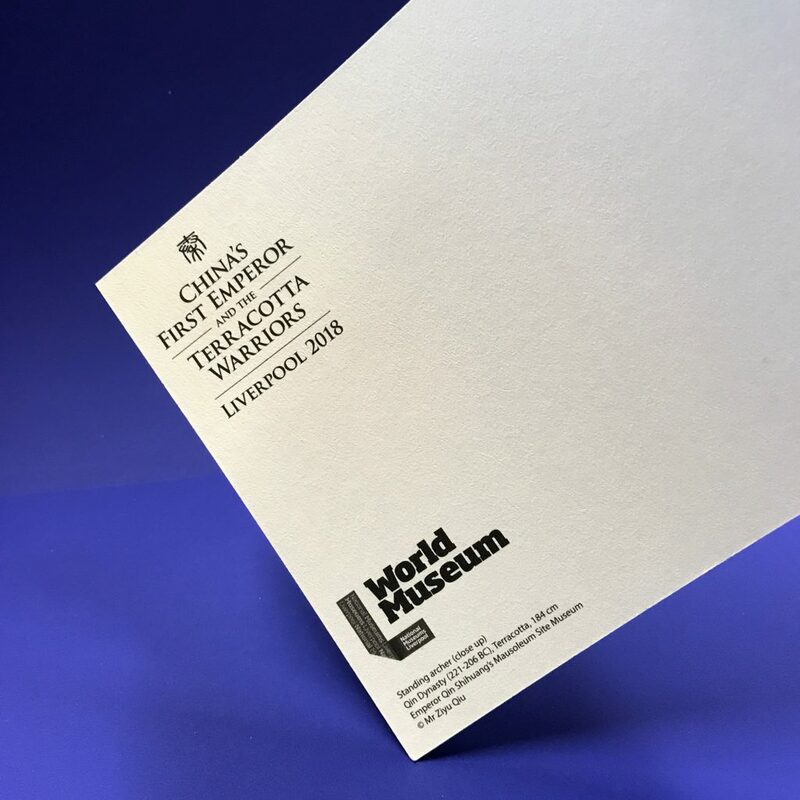 GP worked collaboratively with the designer, Adrian Hunt and the deputy director of commercial operations at the museum, Karen O’Connor to help develop this tailor-made publication, as it was going to be their first self-published exhibition catalogue. 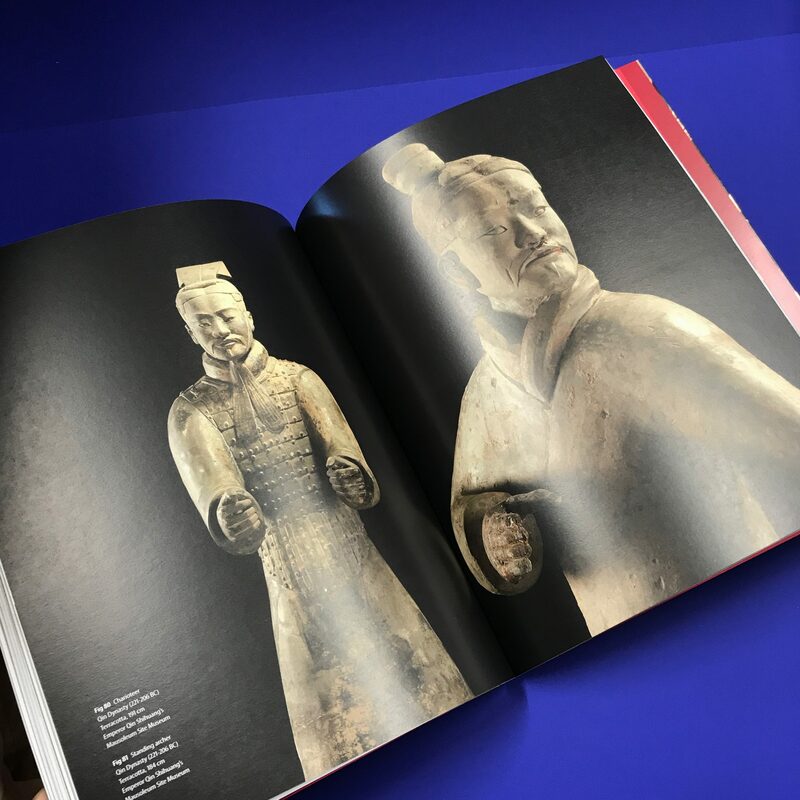 When content, design and print quality all come together to deliver a desirable book like this, sales are always going to be high; with us reprinting every 4-5 weeks to keep up with demand. 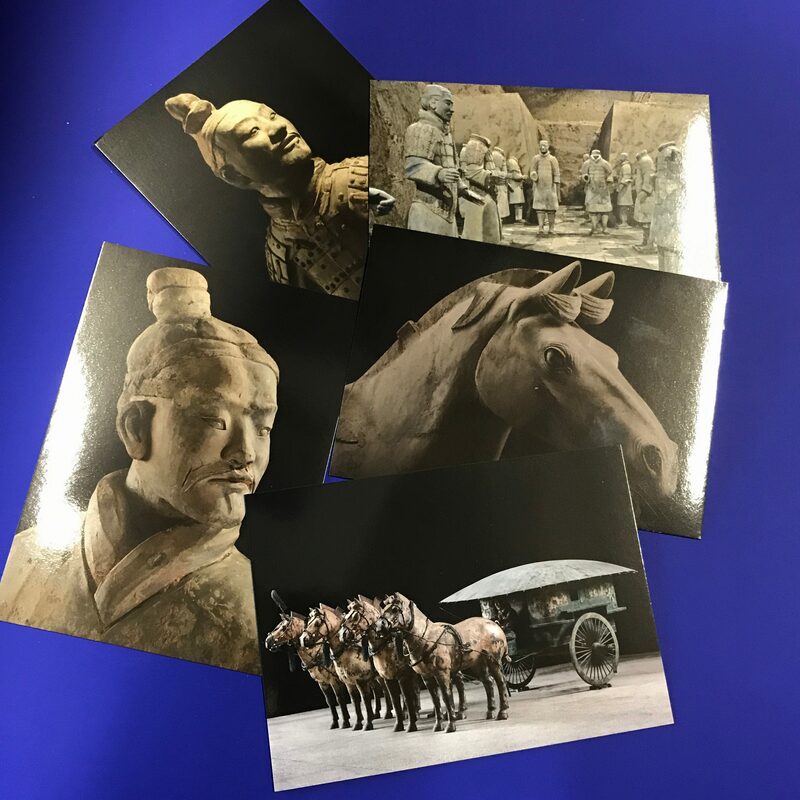 We also produced some of the accompanying exhibition retail merchandise, such as; mounted prints, greeting cards, postcards and notebooks – to carefully match all colour reproductions in the book for continuity.